On this song Don Ziggy exhibited a bunch of creativity by using classic samples from the ‘African’, a stimulant song for partying. 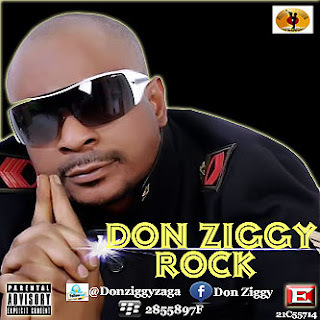 Multiple award-winning producer, singer and songwriter; Don Ziggy moved on with his dream in making good music as he releases yet another singles titled Rock. A follow-up to his internationally acclaimed Rock which saw him sweep multiple awards across the continent. Rock boasts a pan-African sound which the populace has come to love.